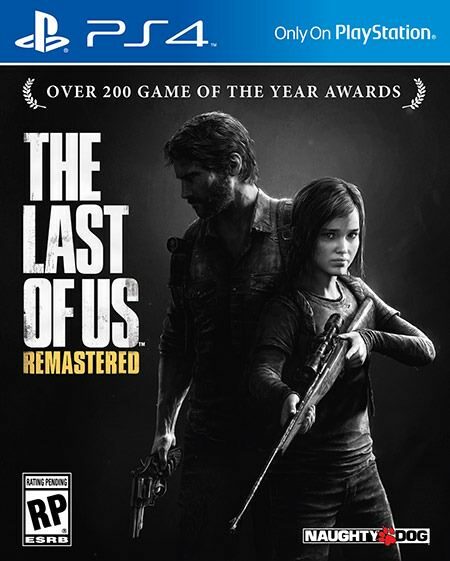 Description The Last of Us is an action, adventure and survival video game developed by Naugthy Dog, the creators of Uncharted. TLOU presents us with a scenario in which the population has been decimated by a terrible plague, and the survivors are killing each other for food and weapons. The protagonists are Joel, and Ellie a brave teenager, who must collaborate to survive on their dangerous journey through the US.